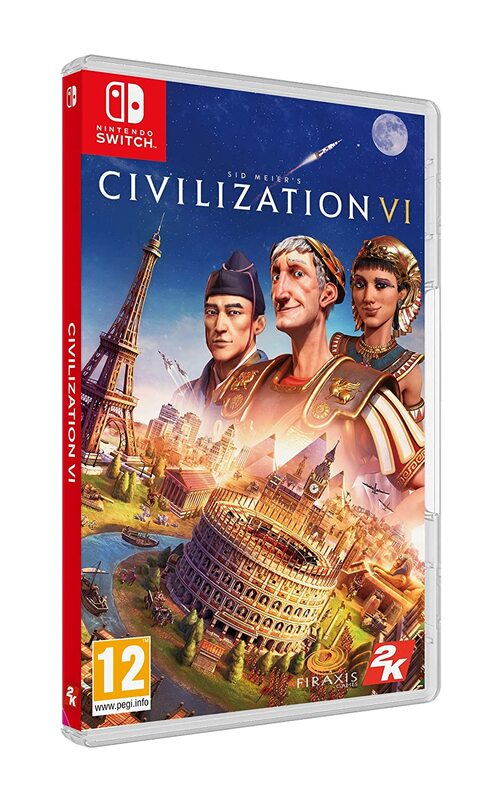 ﻿ Gamekyo : Blog : [Switch] Sid Meier’s Civilisation VI / Trailer "Episode 3 : The Paths to Victory"
[Switch] Sid Meier’s Civilisation VI / Trailer "Episode 3 : The Paths to Victory"
C'est moi ou il n'existe aucune séquence de gameplay hors trailer de ce jeu sur Switch ? The website is all about games. Those who are into gaming can enjoy a lot after visiting this webpage. Here is a video of the game named Civilization IV. The only this that is required is the description of the game. It would be better if someone add some information about the game. I actually want to read essay writing companies review but at the same time, I love games and like to playing games when i have free time.